I got this jacket for my mom for Christmas and she absolutely adores it! My sister and I borrow it all the time too because of how warm it is and the color is so beautiful! Bundle up in cozy fashion with this puffer coat from Michael Michael Kors. 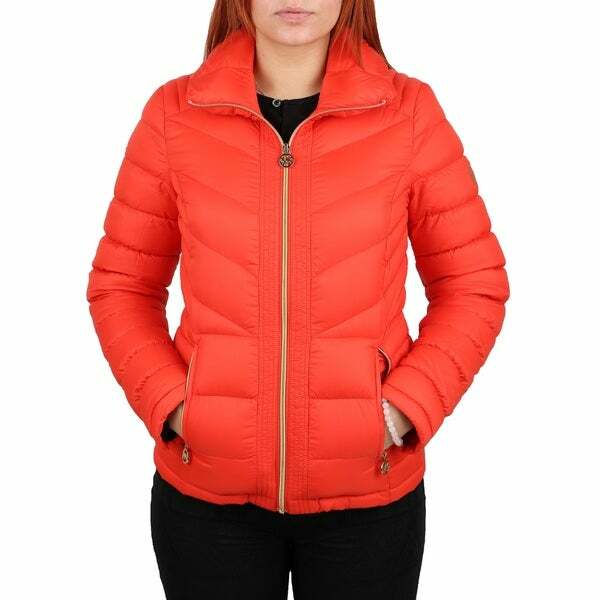 This coat features a vibrant orange color with a puffed collar for added warmth. This coat has goldtone zippers and a travel sack included.